Tomatoes in the control of diabetes! Diabetes is a disease that increases the human illness over time. So the family with the patient is worried about this disease. However, due to the rules of eating-drinking, diabetes is in control. But it cannot be completely cured in any way. We are more or less informed about the problems of blood due to increased blood sugar levels. Proper dietary diabetes can play a big role in controlling diabetes. Tomato is a very familiar food. Tomato in many cooks, salads, balsam, or onions. In addition to helping patients with diabetes to keep their blood sugar under control. Tomatoes contain plenty of potassium, vitamin C and lycopene. Lycopene is a dye that causes tomatoes to appear red. This lycopene’s reduce the risk of heart disease. Besides, it also works to keep eye health good. For one more reason, tomatoes beneficial for patients with diabetes. Because it contains only a small amount of carbohydrate or carbohydrates. Diabetes patients need to be more careful about the diet of sugary foods. Sugar increases their blood sugar levels rapidly. 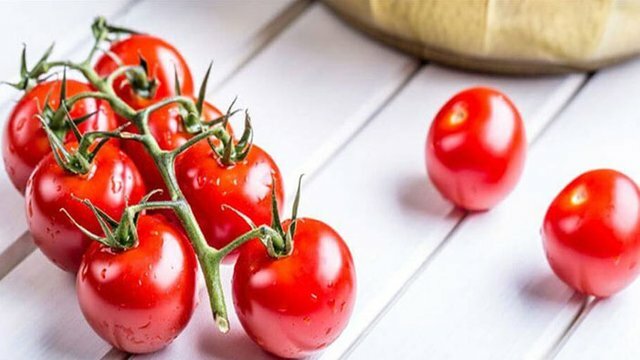 Tomatoes are less sugar and this is why diabetes patients can feel free to eat them. According to a report published in the International Journal of Food Science and Nutrition, 200 g of raw tomato has a blood pressure control of type 2 diabetes patients who can eat every day. Tomato helps reduce the risk of type 2 diabetes patients who are at risk of heart disease. Tomatoes are also very low in calories. It is very important to keep diabetic patients under control. And to keep less weight, tomatoes are a very useful diet for them.